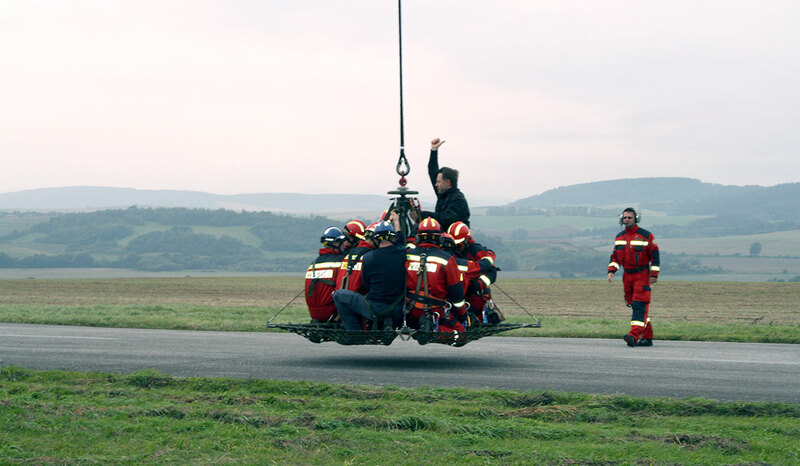 The Slovakian Fire Brigade is now equipped with AirTEP. Mountain rescue and fire fighting are part of the missions of the Fire Brigade. Flights were carried out on MI17.